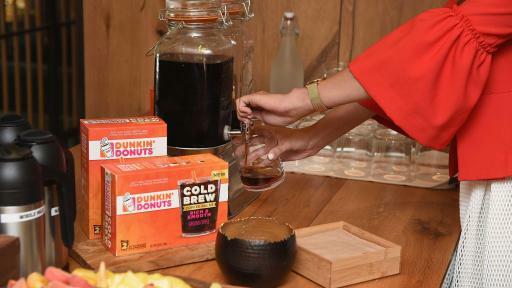 ORRVILLE, Ohio, Aug. 25, 2017 -- Dunkin’ Donuts® Coffee at Home announced the launch of its all-new Dunkin’ Donuts Cold Brew Coffee Packs, a “Brew-It-Yourself” take on the category that has the rich, smooth, full-bodied flavor of cold brew, and can be made at home in just three easy steps. 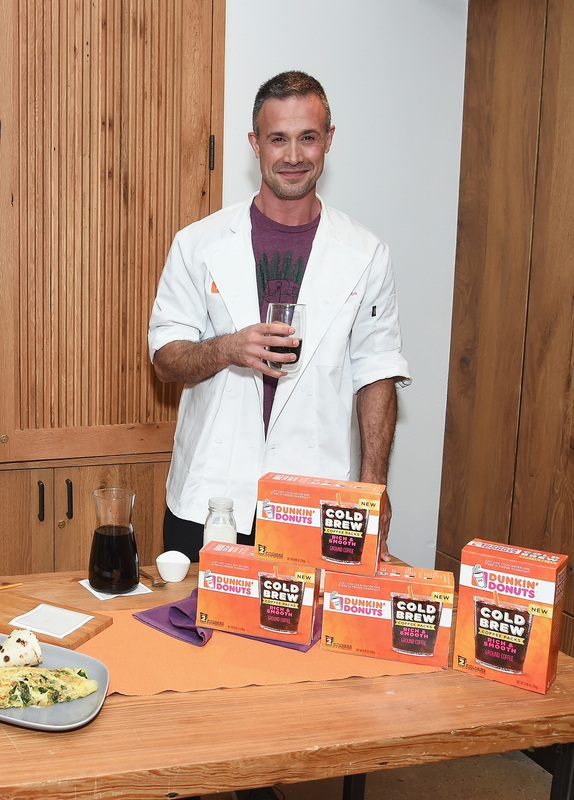 To celebrate the launch, Dunkin’ Donuts Coffee at Home partnered with cookbook author and actor, Freddie Prinze Jr., to host a Brew-It-Yourself event in New York City. 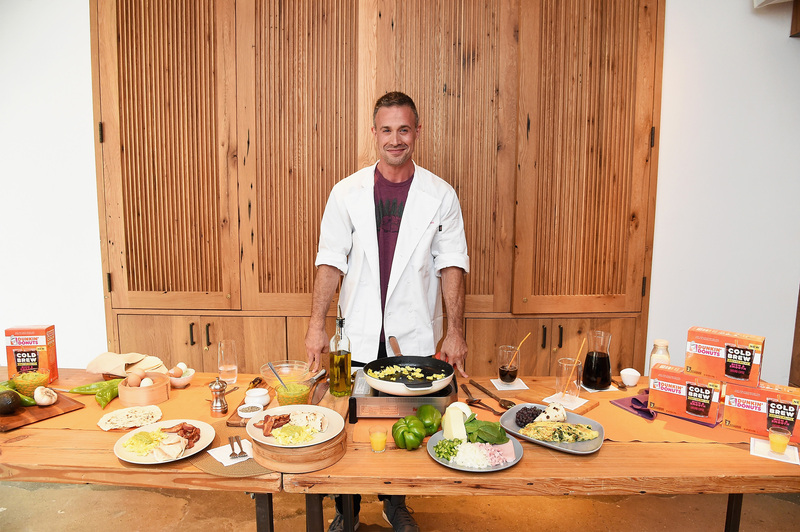 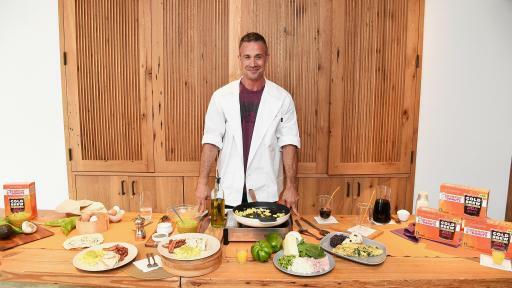 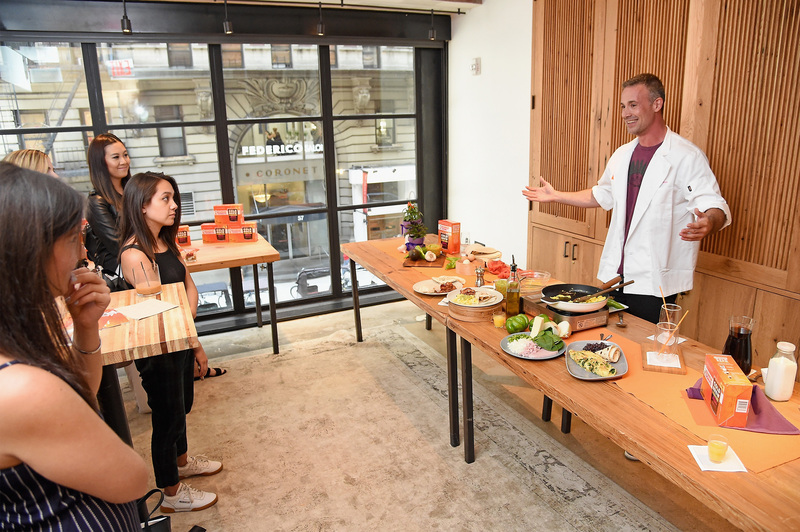 Guests were treated to an exclusive recipe demonstration, where Prinze Jr. prepared a favorite breakfast recipe from his cookbook, back to the Kitchen. 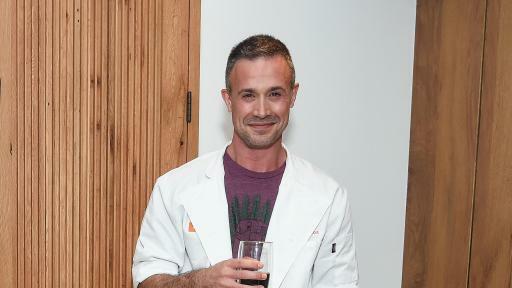 Prinze Jr. also dished on his passion for cooking, love of coffee, and how Dunkin’ Donuts Coffee at Home has made it easier than ever to achieve the fresh, flavorful cold brew taste he loves. 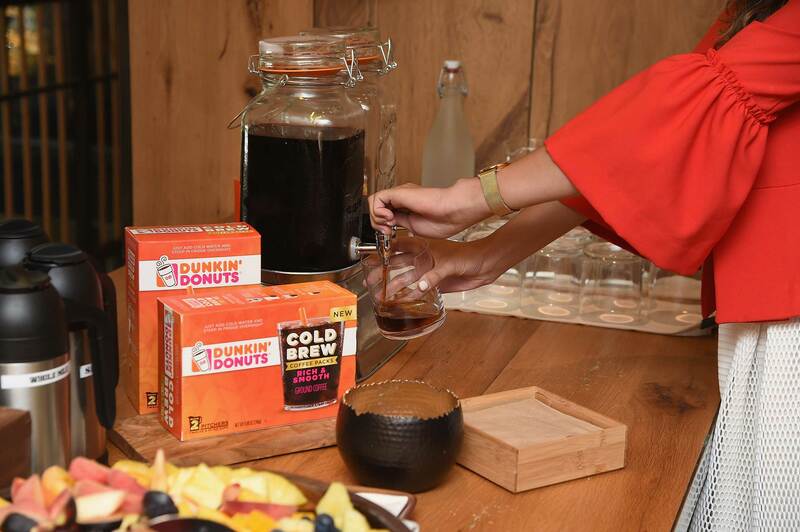 Dunkin’ Donuts Cold Brew Coffee Packs are formulated with 100 percent Arabica beans. 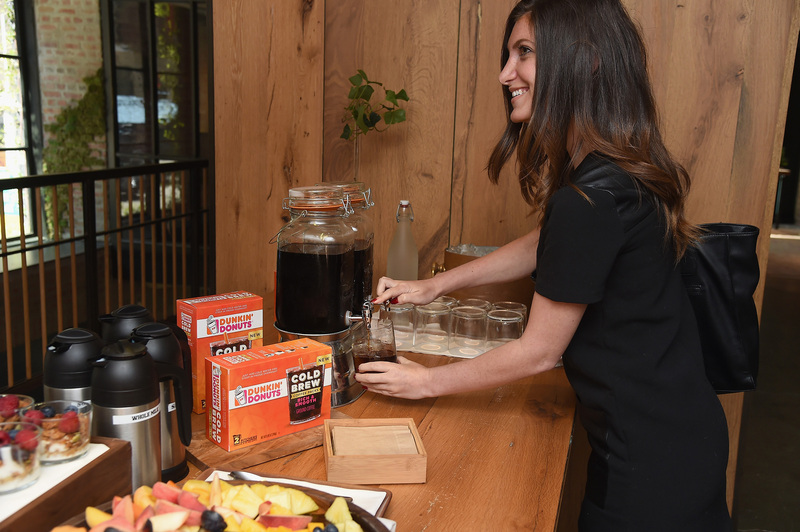 All the flavor is slowly extracted from steeping in cold water, to deliver a less bitter, smooth brew. 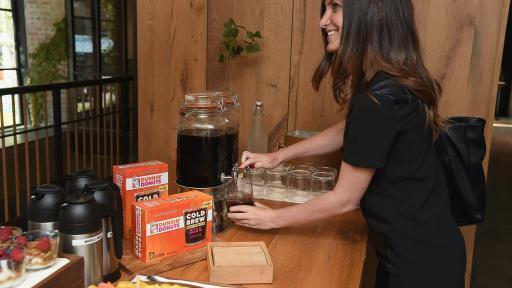 Cold Brew Coffee Packs can be found at grocery stores nationwide. 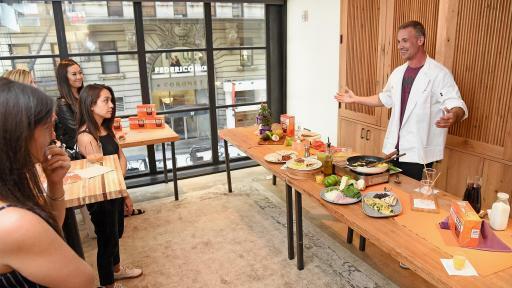 Suggested MSRP is $9.99. 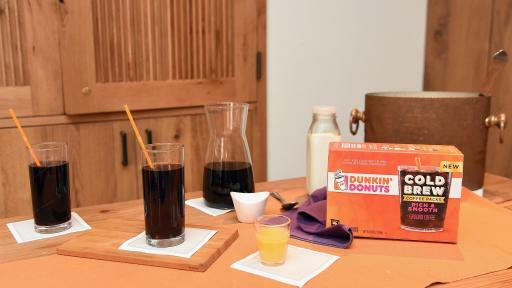 For more information, visit DunkinatHome.com.